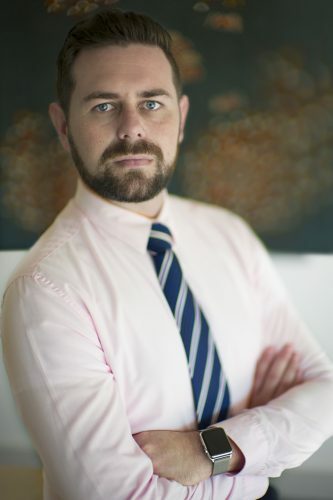 Matthew Littlejohn is a barrister at William Forster Chambers in Darwin, Northern Territory. In 2016, Matthew was named in the Lawyers Weekly “30 Under 30” awards for his work in Insurance litigation, in 2017 he was named “Young Gun of the Year” at the Australian Law Awards and in 2018 was elected Treasurer of the Northern Territory Bar Association. Matthew is a passionate advocate for social justice and equality, and has been involved in many high-profile matters including Perrett v Attorney General of the Commonwealth of Australia  FCA 834, the Queensland Floods litigation, and the class action on behalf of young people in the Don Dale youth detention facility.